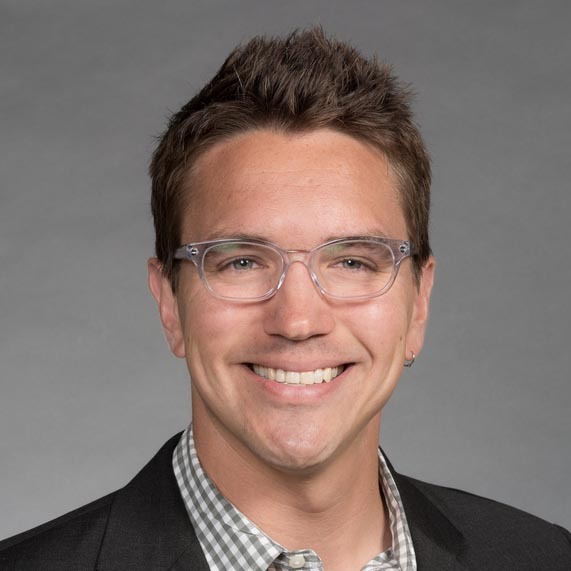 Funding has been awarded to principal investigator Aaron Lyon by the NIH National Institute of Mental Health for "The Impact of Inter-Organizational Alignment (IOA) on Implementation Outcomes". Integrated care is increasingly common, yet contemporary implementation frameworks typically assume a single organization within which system-level processes influence service quality and implementation success. This perspective does not represent the emerging realities of modern mental health care and inhibits what can be learned about organizational processes in implementation. Recent frameworks predict that inter-organizational alignment (i.e., similarity in values, characteristics, activities related to implementation across organizations) may facilitate the implementation of evidence-based practices (EBP). The proposed study will be the first to empirically examine this prediction. By expanding the focus of implementation science beyond single organizations, this project aims to improve implementation of mental health services in integrated care settings. School-based mental health (SBMH) services provide an important example of an integrated care setting, where two organizations with distinct, but related, objectives overlap. SBMH services are most frequently delivered by clinicians embedded in schools but employed by external community-based organizations (CBOs). Thus, the typical SBMH clinician is someone who functions within – and whose practices are impacted by – multiple organizational contexts. In integrated care settings, the unique and combined impact of the two overlapping organizations on any individual provider are likely to vary as a function of how embedded the provider is within each setting. SBMH provides a unique opportunity to examine organizational alignment as well as the impact of embeddedness. This study is the first to examine the specific impact of overlapping organizational contexts in which EBP implementation increasingly occurs. We will conduct exploratory mixed-methods research to evaluate the intra- and inter-organizational implementation contexts of schools and CBOs as they relate to mental health EBP implementation. We will estimate the effects of different aspects of the school and CBO organizational influences on the implementation outcomes identified as most critical to SBMH (fidelity, acceptability, appropriateness). We also will explore the mechanisms through which inter-organizational alignment influences implementation outcomes. Using a sample that represents the vast majority (>90%) of CBOs in two geographically distinct and diverse regions, we will address the following aims: Aim 1: Using quantitative methods, estimate the effects of (a) each intra-organizational implementation context (school and CBO) and (b) inter-organizational alignment (IOA) on implementation outcomes. Aim 1a: Estimate the moderating effect of clinicians' degree of school embeddedness on Aim 1 effects. Aim 2: Using a sequential mixed methods approach, examine the underlying mechanisms through which IOA facilitates or hinders EBP implementation.